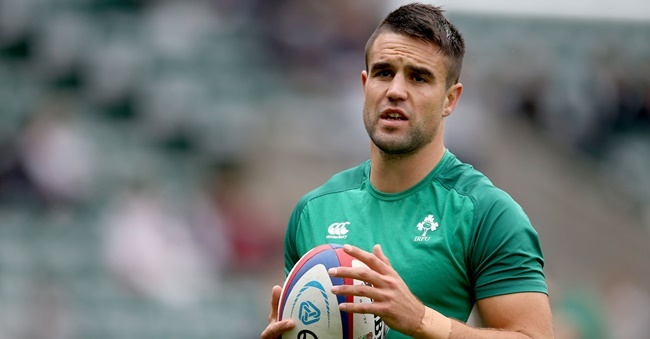 Ireland assistant coach Richie Murphy has stated that Scrum-half Conor Murray is quite “lucky” enough to be fit to play against Italy after being hold by the boot of England’s Mike Brown. Murphy had to go under 8 stitches across his left eye after Mike tried to kick the ball from his hands during their match earlier on Saturday. England won that match.